Some sweetness just in time for summer. 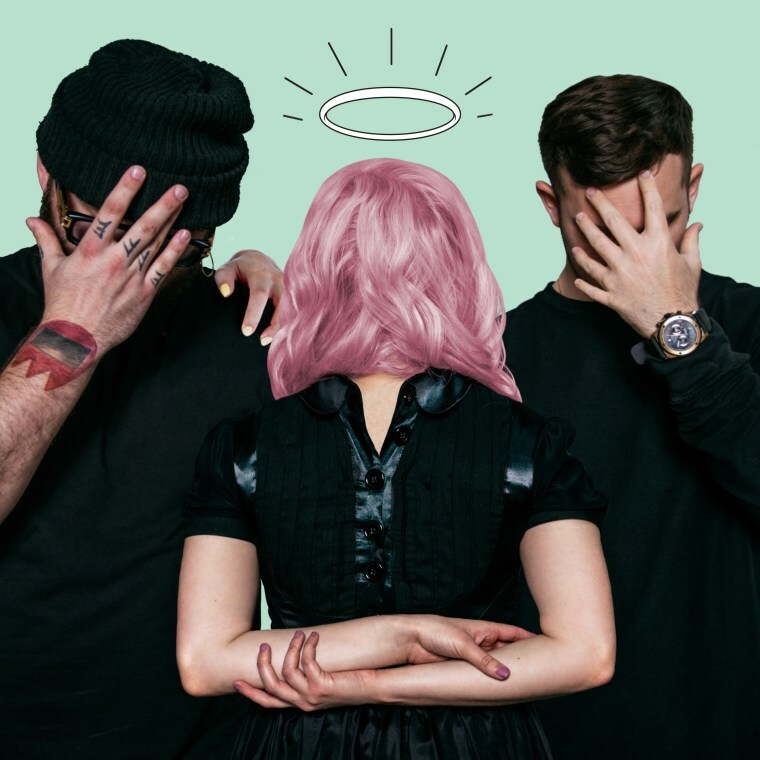 Terror Jr is the masked trio best known for their debut "Three Strikes," which premiered as the backing track of a mysterious Kylie Jenner commercial. This Thursday, they're back with "Sugar," their bouncy followup single, which is a little bit PC Music and has hooks for days. As they (sort of) explained in an email to The FADER, the song serves as an extension of their identity. "Terror Jr is a sunflower with a broken heart," they wrote. "'Sugar' is that sunflower eating its own seeds and growing up again."